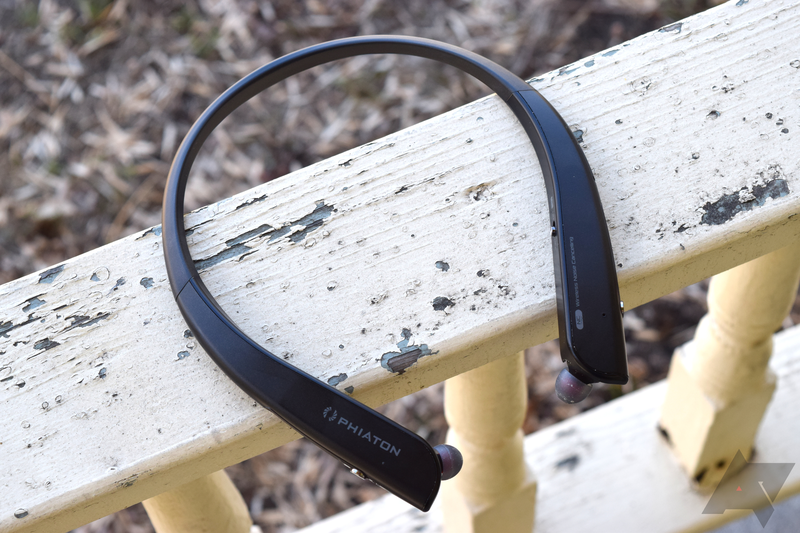 Taking a step away from fitness-oriented audio, I have recently spent some time with Phiaton's BT 150 NC noise canceling earphones. 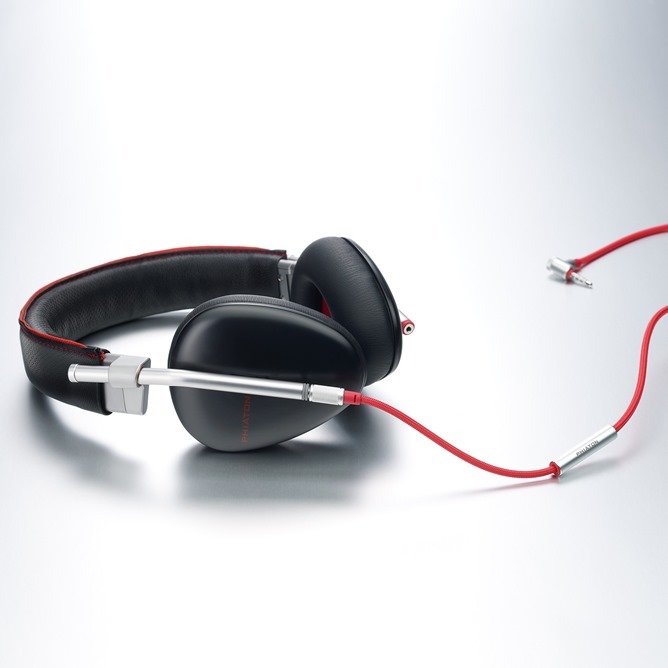 This is aimed at traveling professionals who want to have great noise canceling without breaking the bank. 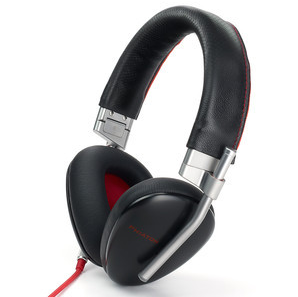 Phiaton manages that with the $150 BT 150 NC, all while providing very good sound quality and comfort. 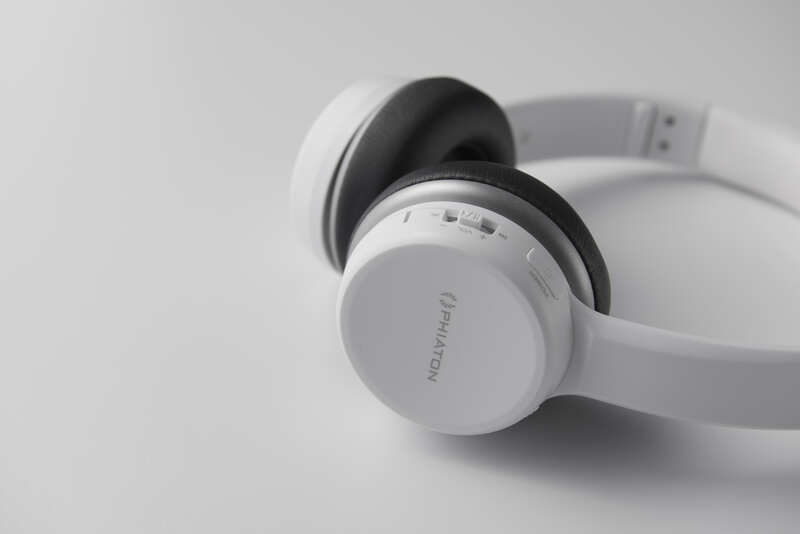 Meet the Phiaton BT 390, an extremely competent pair of Bluetooth headphones that pack very good and balanced sound, and even amazing battery life, into a foldable, portable body. 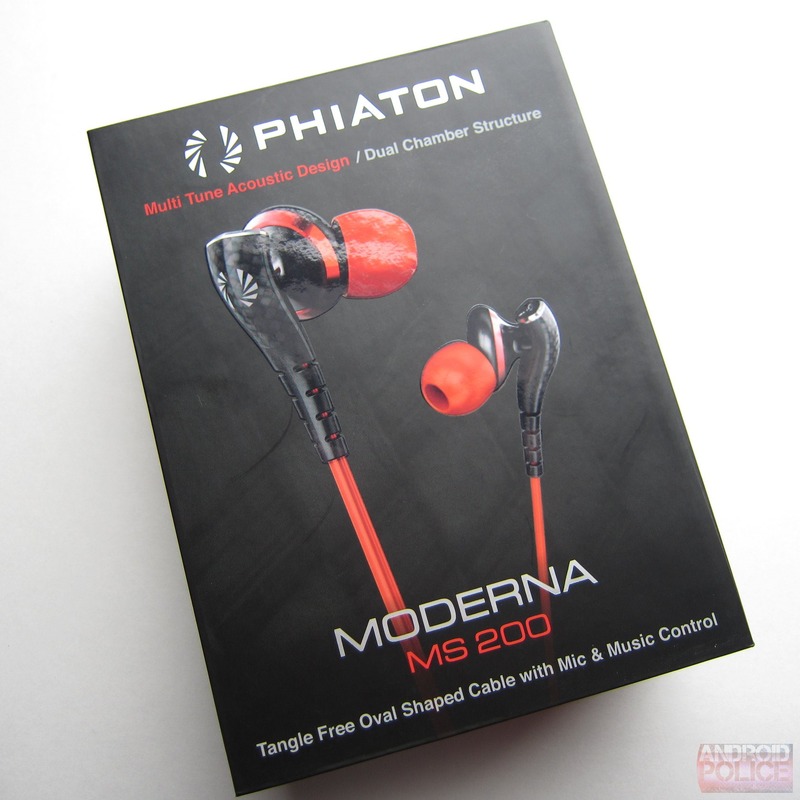 Back in August of 2012, I reviewed a set of Bluetooth earbuds from Phiaton called the PS 210 BTNC. At the time I found them quite pleasant to use, that huge clip-on "remote" be damned. 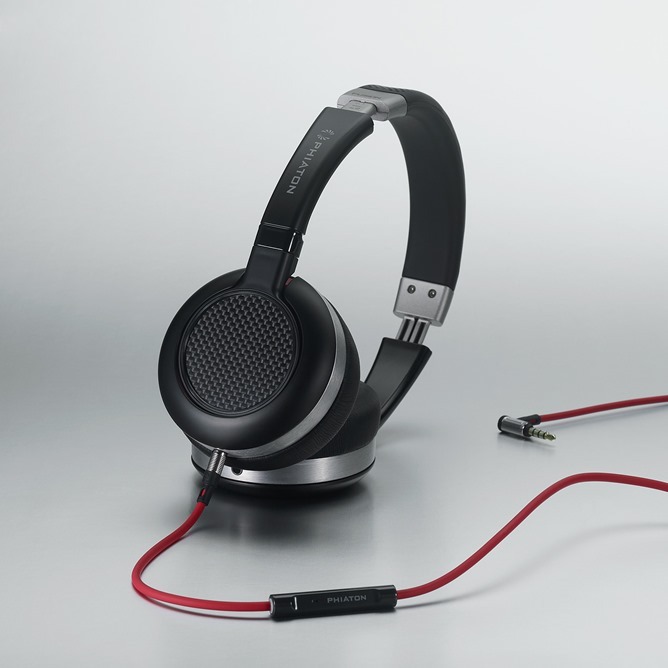 Fast-forward two years and Phiaton is back with the 210's successor, the BT 220 NC ($160). Here's the questionable part: the design is basically the same. 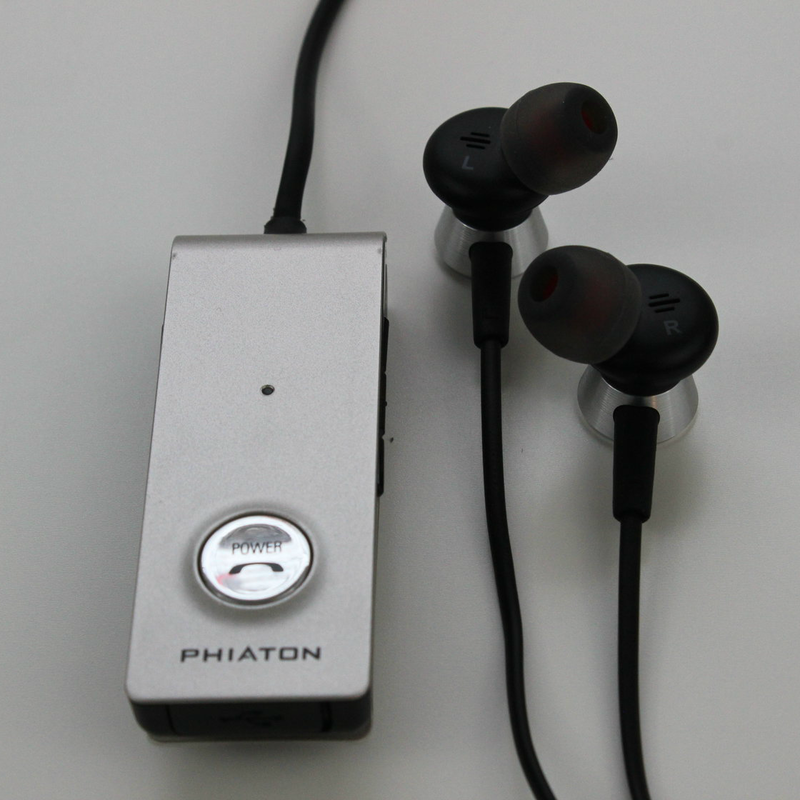 While most Bluetooth earbud manufacturers have moved to a much smaller, more practical design, Phiaton is sticking to its guns with the wired remote. The good news is that the in-line donglemote has been dramatically improved over the 210, so at least there's that. 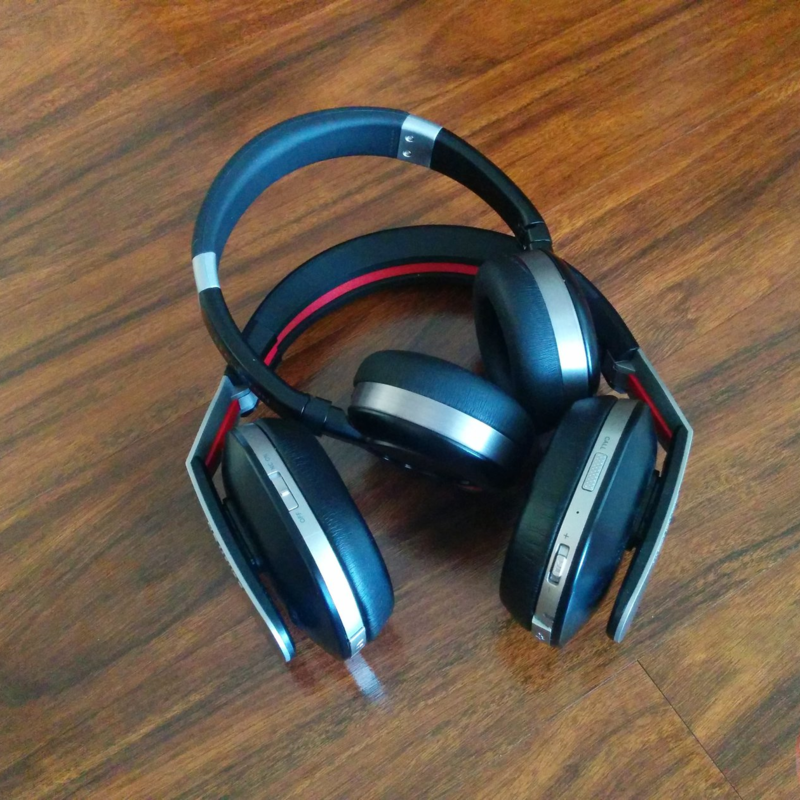 I don't do a lot of earbud reviews. 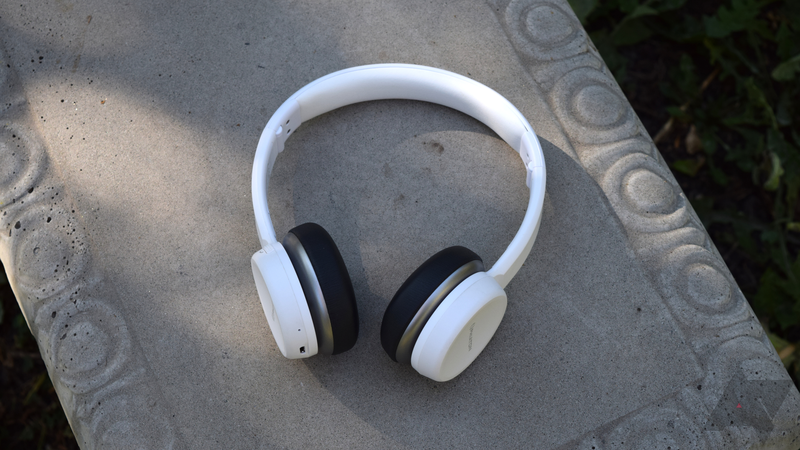 In the past, the buds I've reviewed have always been Bluetooth. Thus, reviewing a set of wired 'buds was a little different for me. 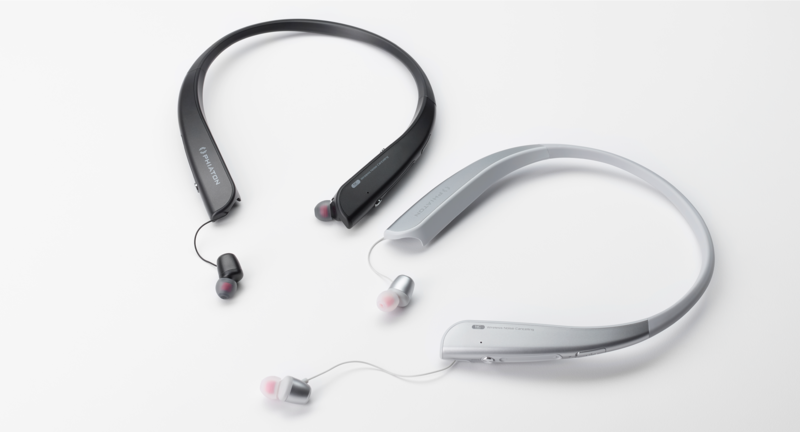 When it comes to headsets like the Moderna MS 200s from Phiaton ($120), it's all about the sound quality and comfort - things that matter for Bluetooth 'buds, like practicality, battery life, and ease of use are all thrown out the window. Wired earbuds are easily one of the more "analog" pieces of tech that we review, which also makes them one of the most difficult. Essentially, what "sounds good" is a very subjective assessment, because, simply put, what qualifies as "good" to me may be "meh" to you. Enter a new offering to the Bluetooth earbud arena (available for pre-order now, should be in stores early next week): the Phiaton PS 210 BTNC (MSRP $160).